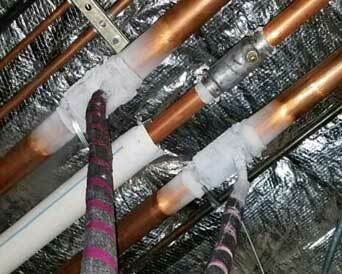 Need a cost effective indoor pipe freeze in a tight location? 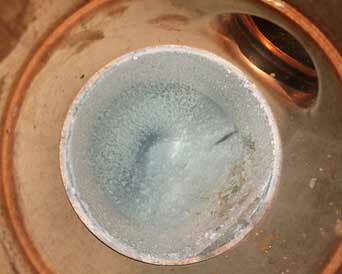 We have performed 1000s of pipe freezes. Don't want a costly Linestop and a fitting on the pipe? If you can stop the flow we can perform a pipe freeze. Need our help to chase a leak on your industrial pipeline? We have vast experience locating leaks. Voted #1 Pipe freezing contractor in the USA because of all the emergencies freezes completed during 2018. Rated top pipe freeze company by our peers because of the 1000s of pipe freezes performed in 2018. Specializes in many services such as Linestops, Hottaps, Walltaps, Insert Valve Installs & much more. IFT’s Indoor Pipe Freeze Plug Services Enable Critical Pipe Systems Remain Online and with NO Costly Shutdowns or System Drain-downs! For 37+ years, IFT ranks top Nationally for our fast response time servicing indoor pipe freezing services and outdoor pipe freeze services on systems to prevent unwanted shutdowns. 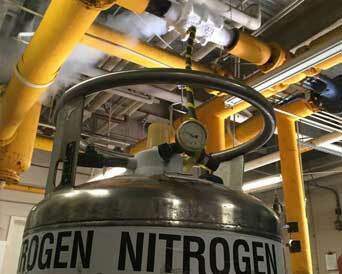 IFT remains committed and proud to offer 2” - 36” cryostop pipe freeze plugs nationwide. IFT as offers industrial pipe freezeplug services and we have a few jobs where we narrowed down a leak on a 12-mile stretch of crude oil to 600' of pipe. 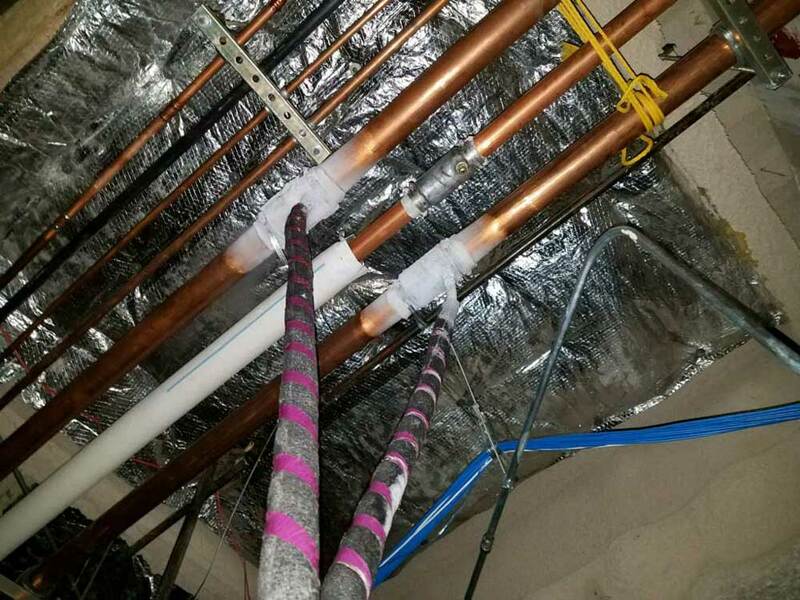 300 feet of pipe was exposed and the leak was promptly located and repaired. Pipe freeze plugging is a cost effective alternative to our mechanical linestop services and is designed to isolate sections of pipe where valves are in tight areas, unavailable or inoperable. 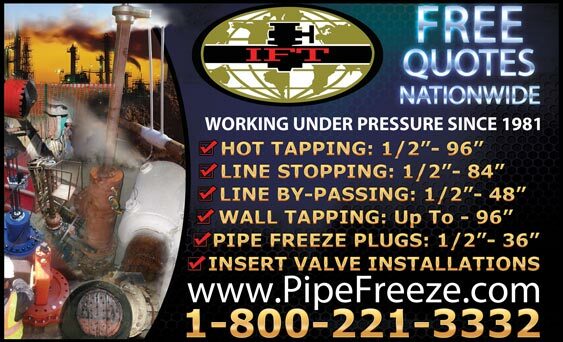 Through a combination of IFT’s hottap / wettap, line stopping, and pipe leak detection freeze plug services, we can guarantee that your pipe systems will stay in service. Pipe freeze plug technology is a simple, cost-effective method to perform pipeline maintenance or modifications without draining. 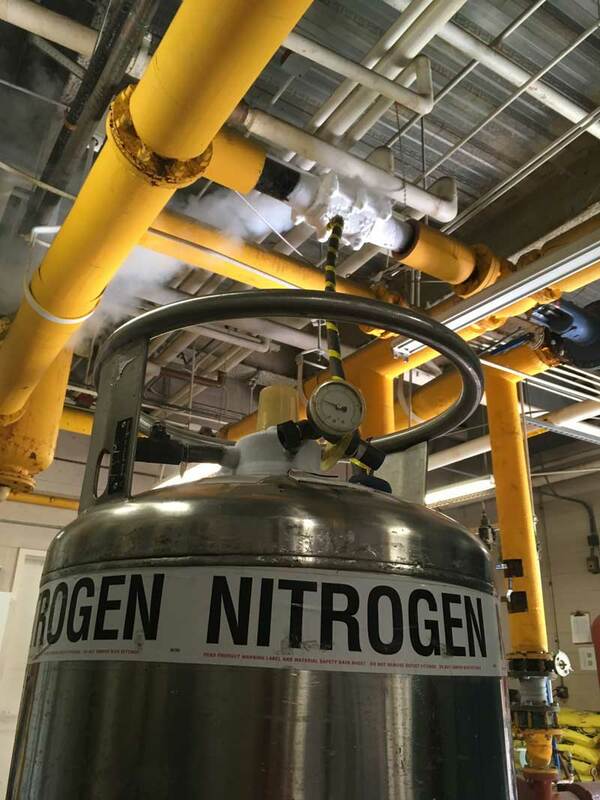 Using liquid nitrogen or CO2 to isolate the problem area in the pipeline by freezing the product inside the pipe to form one or more solid ice pipe freeze plugs. This allows for very little drain-down or refill, having to bleed problematic air out of pipes during refills, and in many cases, no system downtime. Once the pipe work is complete, the freeze plugs are thawed and are back in operation. Standard pipe freeze plugs range in size from 1/2" to 36" outside diameter (OD) and can be performed on most fluids. Pipe freeze plugs are constantly monitored and are designed to withstand up to 3,000 PSI line pressure. 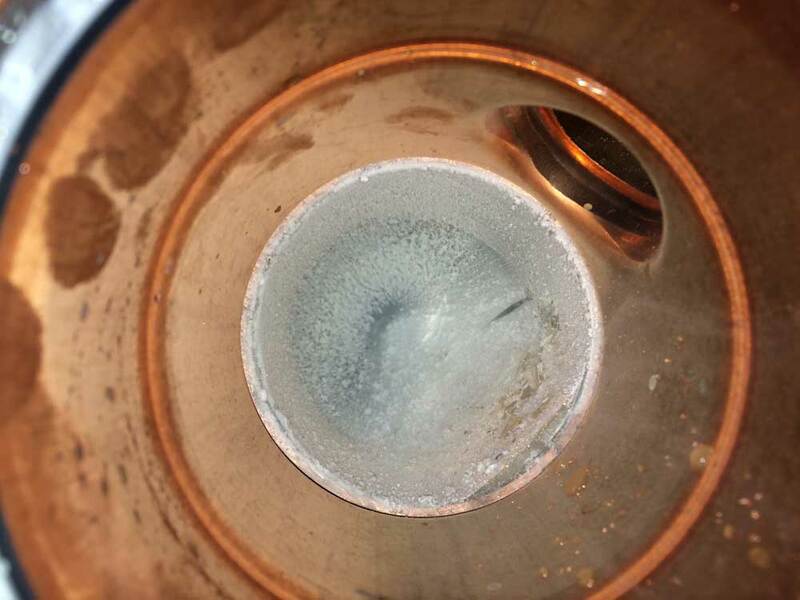 Independent laboratory tests have documented that no physical change in the structural integrity of the pipe occurs due to the controlled freezing process using liquid nitrogen. Another benefit of pipe freeze plugs over the mechanical services method is that there are no bulky fittings left behind on the pipeline system and can be performed in tight locations. 1. It is understood that the reference pipe is in good condition and suitable for pipe-freezing. 2. The absence of flow is necessary to achieve a successful isolation. If flow is present and application does not form an ice plug, quoted price will still be billed. 3. The temperature of the lines is close to or below 100 Deg. F.
4. 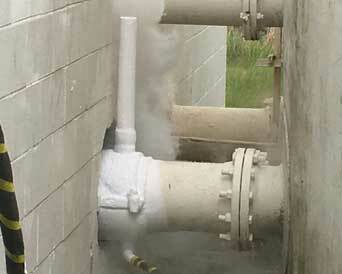 Due to pipe embrittlement during the pipe freezing process, refrain from unnecessary disturbance of the pipe. 5. Customer shall provide ladders, scaffolding, or any other special equipment needed to the access work area. 6. All permits to be provided by customer. 7. IFT will provide basic ventilation. If the project is in confined space or if the site requires additional ventilation it will be the customers responsibility to provide additional ventilation. 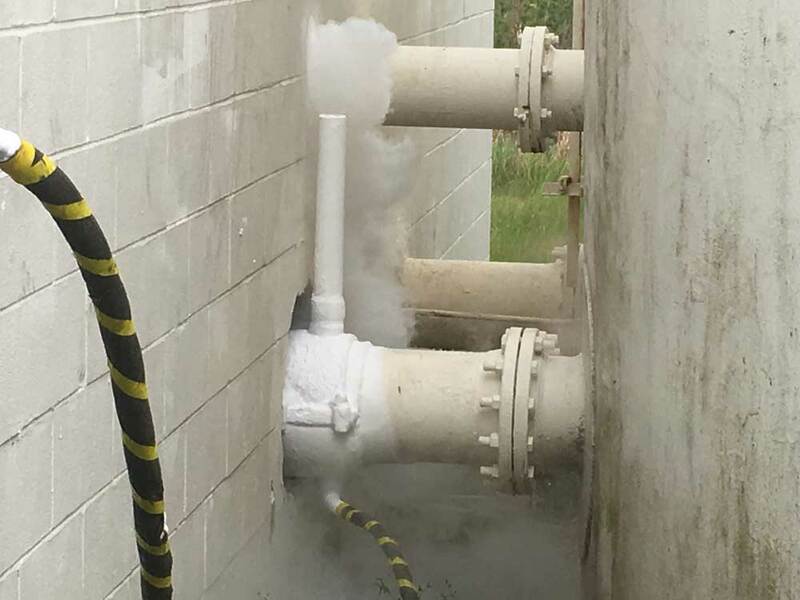 Indoor pipe freezing allows our pipe freezing specialists to access tight areas that can be difficult for a mechanical Linestop machine and equipment. Outdoor pipe freezing is economically priced that is friendly for any budget versus mechanical line stopping. Need to locate a leak down a long stretch of industrial pipeline? Pipe freeze plugs is your economical solution.